My couple weeks off of not reviewing books was good for me. I am almost caught up with my backlog of reviews <woot, woot>. In my life, things are going ok. Still, summer vacation and trying to keep these kids occupied is making me want to pull out my hair. I have a Dr’s appt tomorrow to draw blood. I have Hashimoto’s Disease and my Dr needs to make sure my medication is working. So, I go to the vampire every 4-6 months. Yay, fun…lol. I am super excited to be reading this book. Like fan girl excited. I had reviewed Project Pandora last year and was blown away by it. 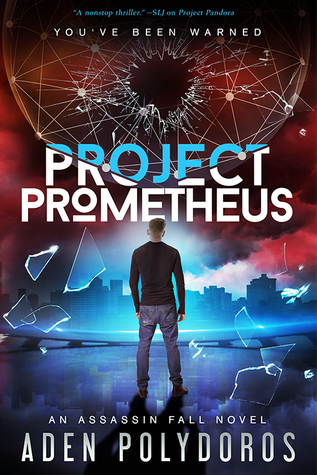 So when I was approached to review Project Prometheus, I jumped on it. So far, it is living up to my expectation and beyond. My review will go live July 30th, so be on the lookout!!! 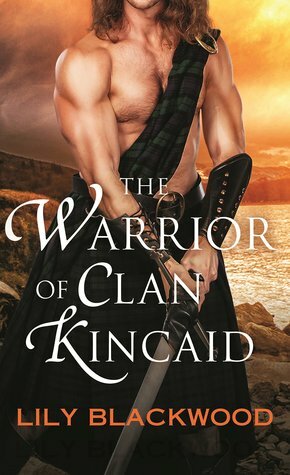 I am a big fan of Scottish Historical Fiction. So, I was a little disappointed by this book. I had it built up in my head and it fell short of what I expected. My review will go live on July 31st. So, be on the lookout for it. I know that this is a lot of books and I know I won’t get to all of them. But, I can hope…lol. 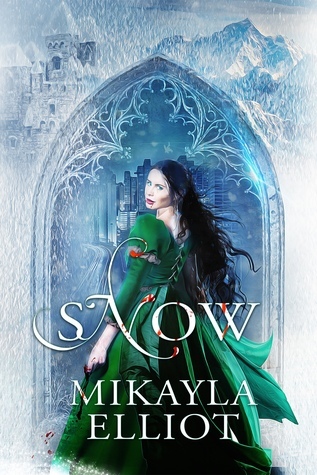 Snow: I should be banned from even looking at books when NetGalley sends out their Read Now emails. Because this is where I found this book. Honestly, I got the book because I liked the cover. I hope that the book is good too. Look for my review within the next couple of weeks. Dark Alpha’s Hunger: I was approached by the publisher to review this book. It seems like a different shifter book. I mean, they are Alpha males who are assassins for Death and they go after Fae. But we’ll see. I have a high standard for shifter romances. The book won’t be published until August 7th. So be on the lookout for my review then. 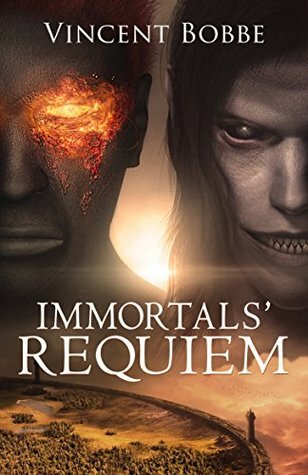 Immortals’ Requiem: I am super excited to be reviewing this book. It is a zombie, vampire, shifter, supernatural book and I cannot wait to sink my teeth into it. Since I missed the publication date for the ARC (whoops), my review will be up within the next couple of weeks. The first three books I will be definitely be getting too. The next 4 are iffy. Sister of Mine: This was another Read Now email pick up. 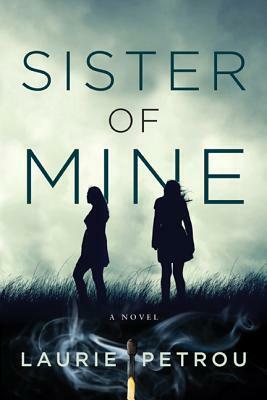 This book intrigued me because it explores a toxic relationship between two sisters. Look for my review to be out within the next couple of weeks. 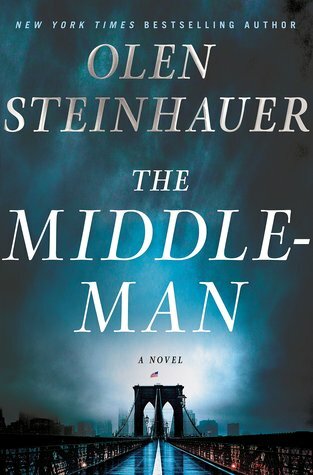 The Middle-Man: Again, another Read Now email. And I don’t even like these types of books. Political suspense. I really should be banned from those emails. The book will not be published until August 7th. So be on the lookout for my review then. 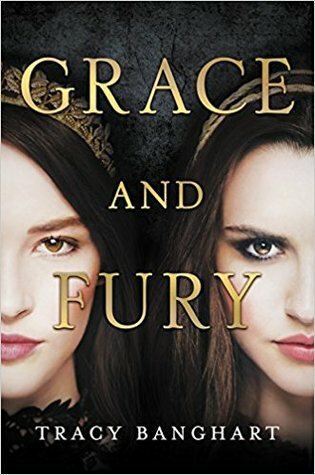 Grace and Fury: I cannot wait to read this book!!!! I was so happy when I got approved for the review. The book will not be published until July 31st. So be on the lookout for my review at that time. 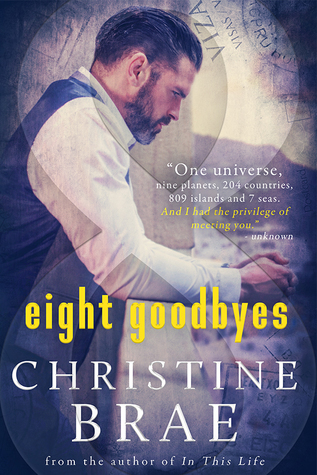 Eight Goodbyes: I was struck by the blurb of this book. It looks like a tear jerker. The book will not be published until September 5th. So be on the lookout for my review then. I have a copy of Sister of Mine…and don’t remember getting an invitation. It just showed up on my shelf! I am not sure I like that…but here’s hoping I enjoy it. I’m curious about “Snow.” Something about the name…LOL. Thanks for visiting my blog. I hope you enjoy it too. It looks good. I know how I got mine. A Read Now email…lol. A bad habit I have to kick. I thought it was a retelling of Snow White. But, from what I read from other reviews/the blurb, its nothing like that. You’re welcome!!!!!! And thanks for visiting mine :).